being completely transparent, something i struggled with when i first started writing this blog was filtering out what material would make for a complete snoozer of a blog post and trying to focus on things that were new and different and interesting to write about. when i first moved to NZ, i was overwhelmed with all the differences, and spent many hours writing emails to my family and friends pouring over the unique slang and unusual foods i encountered. 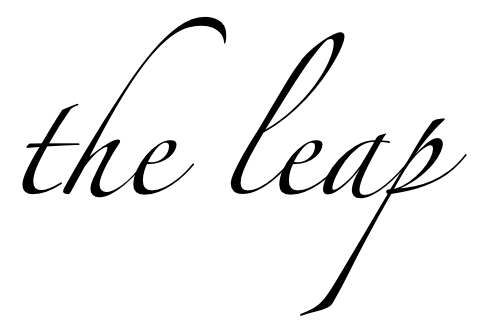 putting it all into one blog post would be both scattered and probably even a little bit boring, so i started a word document to make a list of things i wanted to write about in the future. 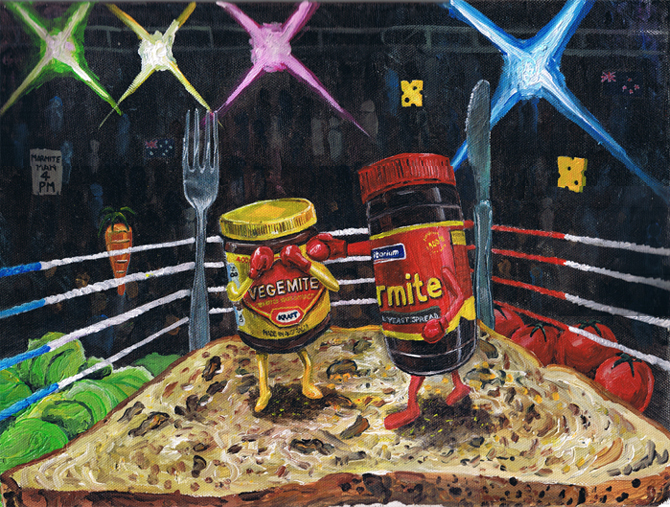 well, i pretty much ignored that list for the past 4 months or so and completely left out a necessary blog post that is well overdue - the eternal battle of marmite versus vegemite. most of you that have either traveled to, had friends from, or studied the culture of Aus or NZ have likely heard of these competing products before. these dark brown spreads are made from yeast extract and are a staple food, often used to prove one's patriotism to the Aus or NZ culture. it is believed by many "down under" that unless you grew up eating this stuff, you are likely going to hate the taste of it, so supposedly only true aussies and kiwis are able to appreciate the spread. not only does vegemite/marmite serve a testament to ones "kiwiness," but there is a clear divide between the products, and everyone must choose sides. 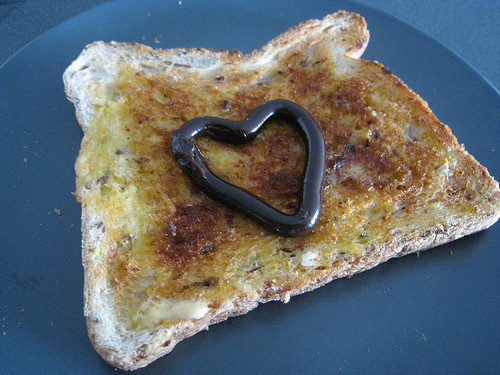 despite the overwhelming similarities between the two spreads, you can either choose to prefer vegemite or marmite. not both. defying all odds, i (an american) didn't hate either spread. it's definitely an acquired taste and easier to swallow when you don't have the expectation that it's probably something like nutella (it's NOT), but i actually have purchased a jar and have cravings for it on butter with toast some mornings. notice how i said a jar and not jars, meaning i made a choice. i myself, am 100% a vegemite girl. you can consider this my very first "breaking news" blog post, as this post is about something i did a mere 6 hours ago. you can also consider this my last, depending on how long the guilt from ignoring my blog for almost a month lasts. this afternoon we skipped out of work for a colleague's goodbye lunch - which ended up being a high tea at the langham hotel here in auckland. according to about.com, i should actually be calling this occasion an "afternoon tea" as "high tea" refers to a meal served to the working class at the end of the work day including foods such as beans, pies, and fish dishes. "afternoon tea" (which is what we had) is a social tea occasion served in the late afternoon, involving things like scones, lace, and manners. while we may have been lacking in the latter (after all, i do work in advertising), the "high tea" at the langham certainly ticked the boxes on the first two. i'm a big fan of mini food in general, so the langham high tea was my holy grail. i was beside myself with some of the new and different mini treats laid out in three tier cases before me. highlights included mini beetroot and goat cheese macaroons, apricot scones sprinkled with powdered sugar and topped with berry jam and whipped cream, and an amazing slice of cheesecake with some sliced apples and caramel topping. all of course finished off with a nice tall glass of champagne and the langham's special blend of tea (dubbed "the champagne of teas" in the menu - whatever that means). just easing my way back into my work routine. as you've probably noticed if you're an avid blog follower, march has been a little bit of an off month for me. mostly because i just returned from a 2 week stint back in the US, where i spent some time with family, friends, and attended a few weddings on the glorious beginning of the circuit that is our mid-20s. i've tried to be pretty good about chronicling my adventures abroad, but it seemed kind of strange to be reporting back on how fun it was playing with my dogs for three hours, or that great peanut butter and jelly sandwich i made myself for lunch, or how i was able to catch up on the full season of "revenge" in a matter of 2 days. strange isn't even the right word - boring is more like it. it does sort of seem like a waste to let my two weeks in the US go without mention. particularly since it was AH-MAY-ZING! so without further ado, i present the top ten things i miss most about the good old us of a. this list of course excludes my family/friends/dog in an attempt to make this top ten list as un cheezy as possible. at least as far as top ten lists go. there's really not much of an explanation to provide for this one. i'm a chick. i like to read things like glamour and vogue. and us weekly. it's nearly impossible to leave this store without purchasing at least twice what you originally entered the store looking for. target knows i have needs that i didn't even know i had. and it also knows that i'm cheap. granted, i can only blame myself for not having a smartphone here in NZ. but i'm just too cheap to pay $1000 for an additional iphone that is unlocked for this country, and i'm too lazy to track down some hacker who won't say my phone is "too hard" to unlock. needless to say, i was quite happy to put down the zack morris talk piece for two weeks and get to know my trusty iphone again. while most would probably just say "chik-fil-a," i feel that polynesian sauce deserves a little shout out here. the jury's still out on whether or not this sauce is actually the sole reason for my love of this fast food joint. either way, this chain earns a solid spot on the top ten list. again, this is another inseparable combo for me. while i can actually get ritz crackers here in NZ, i can't get jif. and the peanut butter here is not the same choice of choosy moms. i came back to NZ with the good news that spotify will be launching here in two weeks (i actually cheered out loud). until recently, however, these sites have been blocked in NZ as they are not available yet. still desperately waiting on hulu, but hopefully spotify will get the ball rolling in this market and we'll see more streaming media sources soon. i believe i made a point about this earlier in this blog, so i won't go into too much detail, but man was it good to say "i'll have an iced coffee" with no special instructions and get exactly what i wanted. NZ is expensive. period. it was great to finally be able to buy myself a coffee and a muffin in the US for well under $10 - an unfortunate anomaly here that i will likely not stop whining about. and no i'm sorry i don't believe it has to do with things having to be shipped here (because even NZ made products are pricey) and no i'm sorry "if you use the currency conversion rate to change the price to US dollars it matches" is not an excuse when the people buying these products are making NZ dollars, not US dollars. and that's my rant. i could probably make this a whole post on it's own, but when you're away from the US for a long time, you forget how convenient and easy life is there. particularly for someone like me who is a single female, cooking/cleaning/doing everything for a party of one. get off work late and need dinner in the US? no problem - just order some sushi to be delivered to you or go to the store and pick up a pre-grilled chicken breast. get off work in NZ late and need dinner? it's either picking up a chicken breast and grilling it yourself or picking one up and kfc and suffering the consequential nausea. ok maybe i'm being a tad dramatic, but i definitely took for granted the convenience that was at my fingertips for so long before i moved away. so that pretty much sums up my new found respect and undying love for my country. it's kind of nice to take a step back and realize what you have available to you, and really appreciate where you come from.